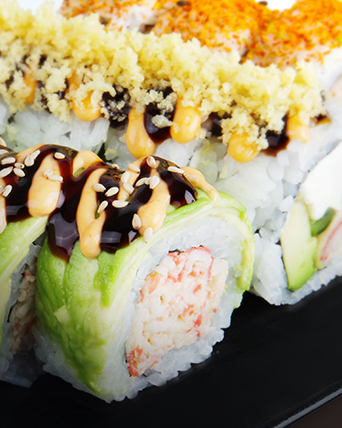 We take sushi from good to GREATNESS! 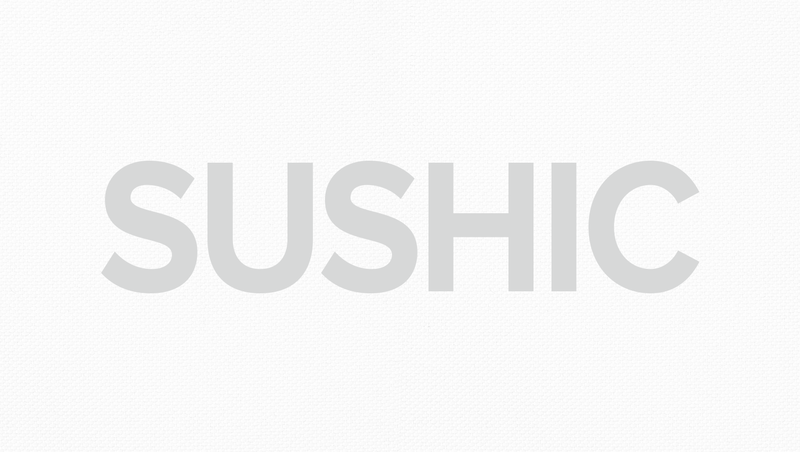 Sushic specializes in providing Asian food inside major retail grocery chains. 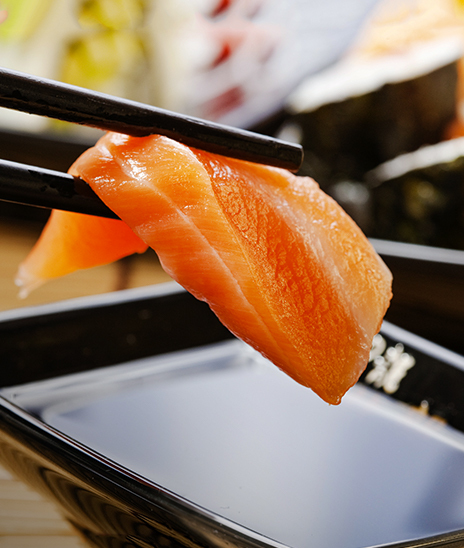 With over 150 different varieties of sushi, hot rice bowls, and noodle bowls, we cater to the ever changing palate of our customers. We succeed because of our unwavering commitment to creating strong partnerships with our clients, our vendors, and our employees. We are always accepting applications for corporate staff who are highly motivated with an entrepreneurial spirit and are customer service oriented. We are continuously looking for business partners. We give our partners independence and tools to grow at the same time which fosters a sense of ownership. 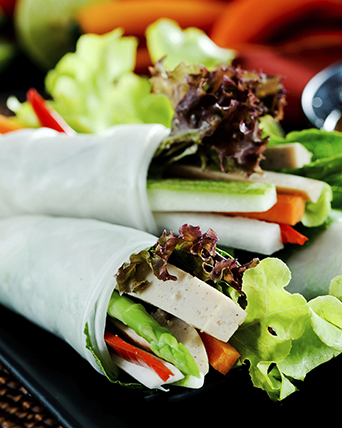 Over 150 different Asian cuisine, our products are made fresh daily! 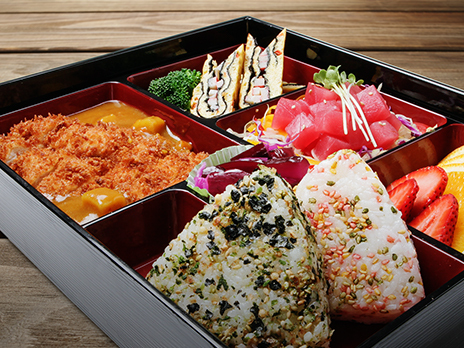 Custom made combo & party trays exclusively from Sushic! For sushi beginners. Made with fully cooked ingredient for your enjoyment! 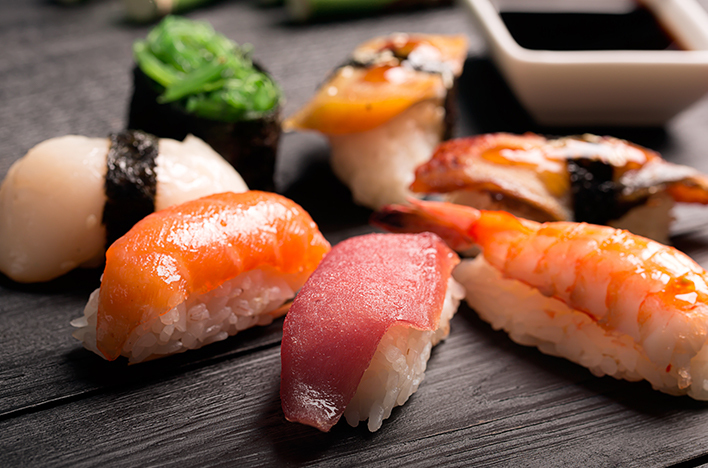 For those that want to experience the authentic sushi taste!